Slitherine - Panzer Corps - Big Sale - the World Championship 2018 is over! 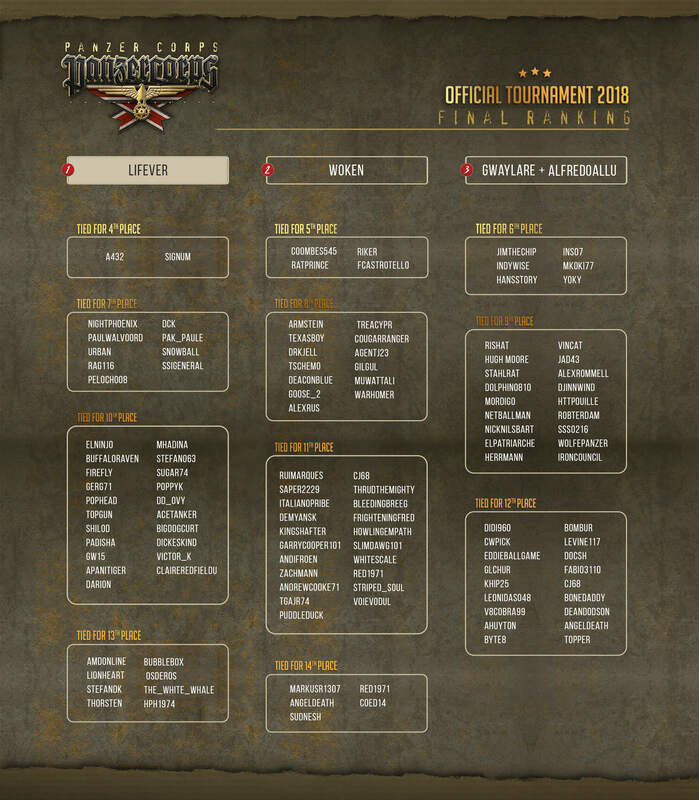 Back to News Listing Panzer Corps - Big Sale - the World Championship 2018 is over! 131 players, 374 days, one winner: Lifever! Lifever has become the Panzer Corps World Champion by defeating AlfredoAllu in a tough and epic match. The champion, Lifever, is going to be remembered in the Panzer Corps Hall of Fame, alongside last year's winner! He will also be featured as a Hero in Panzer Corps 2! Hail to the champ! We would like to once again congratulate with Goose_2 for a perfectly run tournament which wouldn't have been possible without his dedication and passion. Thank you Goose! But there is more! 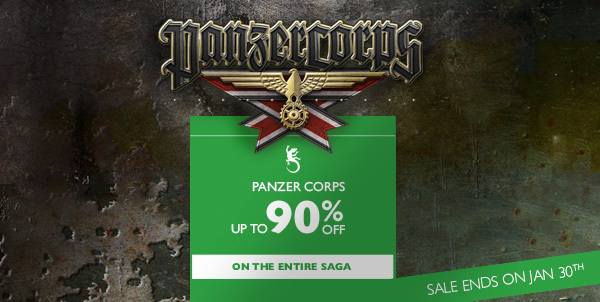 To celebrate the end of this epic tournament we are going to run a weeklong sale on the entire Panzer Corps saga, up to 90% off! The sale starts today and lasts until January 30th! Don't miss this chance to complete your Panzer Corps collection! More details here.